This website provides up-todate information for physicians and professional non-members, patients and members of the EWOG-MDS Study Group. For physicians this pages contain expert information about the diagnosis and treatment of Myelodysplastic Syndromes (MDS) in childhood and Juvenile Myelomonocytic Leukemia (JMML). General information on MDS and JMML is offered to patients and their relations. Members will find non-public information as well as downloads of forms and presentations. 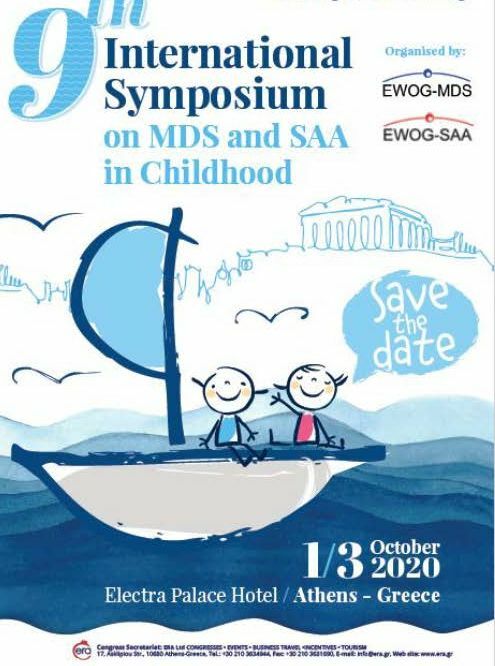 The 9th International Symposium on MDS and SAA in Childhood will be held 2020, October 1-3 in Athens, Greece. Please save the date! More information will be available here very soon. 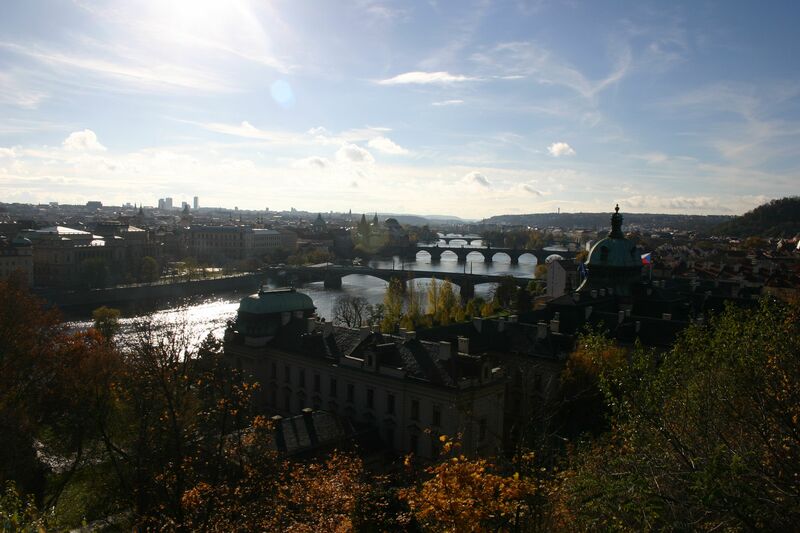 The 33rd EWOG-MDS/SAA Working Meeting will take place during the SIOP Europe 2019 Annual Meeting in Prague, on the 20th and 21st May. Click here for the complete SIOP-Programme overview. The 15th International Symposium on Myelodysplastic Syndromes will be held in Copenhagen, Denmark from May 8-11 2019. As in previous years, the Symposium will cover the most recent discoveries in MDS basic and translational research as well as all relevant clinical aspects of MDS diagnosis, prognosis, and management. The main lectures will be delivered by recognized international leaders in the field, and we look forward to including high-level research presentations, selected from the abstracts submitted by colleagues. 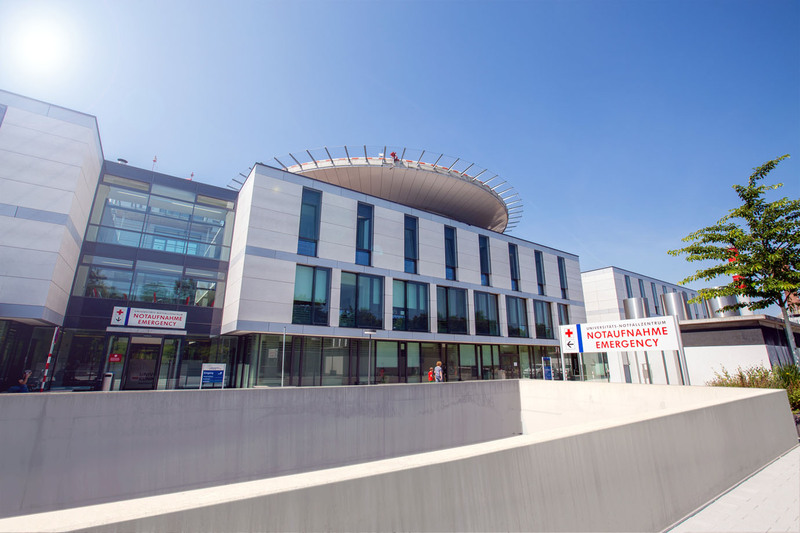 The 32nd EWOG-MDS/SAA Working Meeting took place in Frankfurt, 18th to 20th June 2018. It was a pleasure for us to welcome guests from Japan and the USA as well this time to foster international clinical and translational cooperation. The scientific presentations, and fruitful discussions were excellent and quite memorable! The protocol of the meeting can be found in the members area. You can already see some pictures of the meeting there. 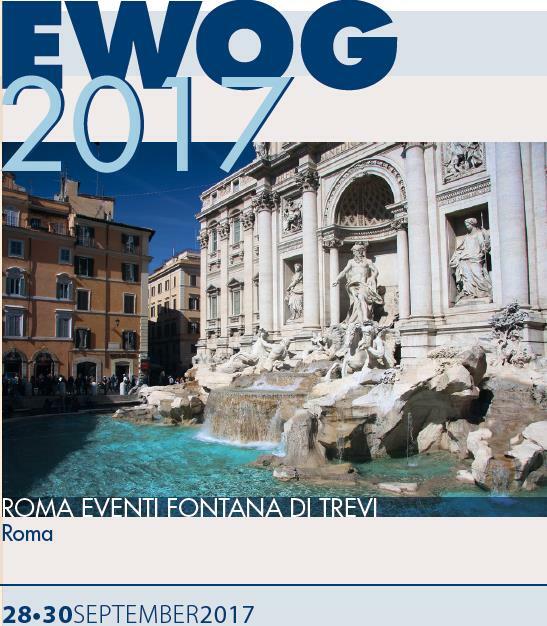 The 8th EWOG-MDS/SAA Symposium took place in Rome, 28th to 30th September 2017. We thank Franco Locatelli and his helpers for organizing this exciting meeting. The scientific presentations, and fruitful discussions were excellent and quite memorable! We also enjoyed the dinner at the Palazzo Doria Pamphilj very much. The scientific program can still be found here (pdf-file). If you want to share some pictures of the meeting with us please look here.